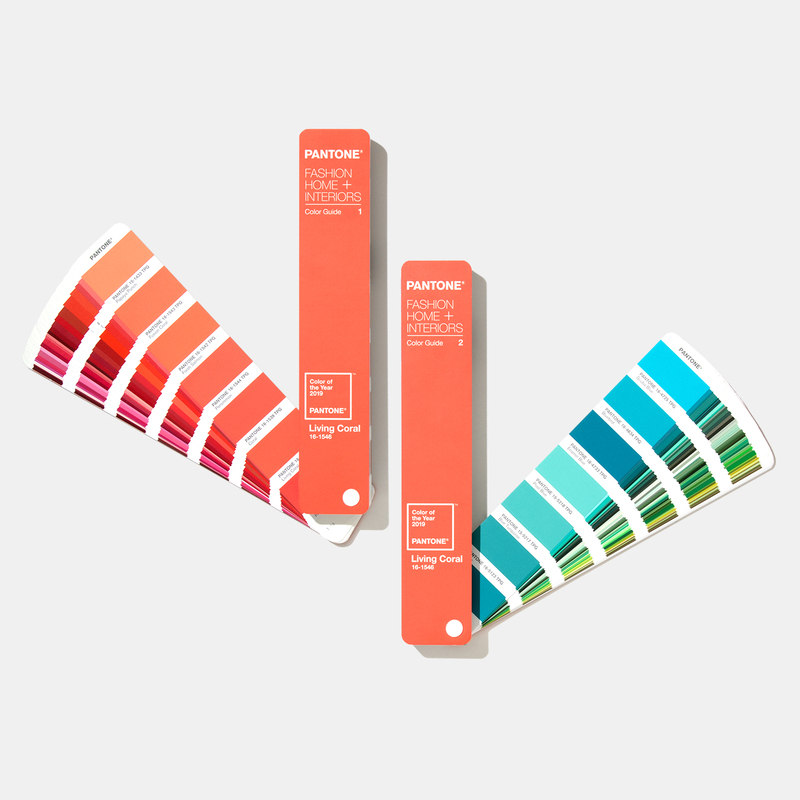 It’s what the industry waits for… the announcement of the Pantone Colour of the Year! But what does it mean for you and your brand? 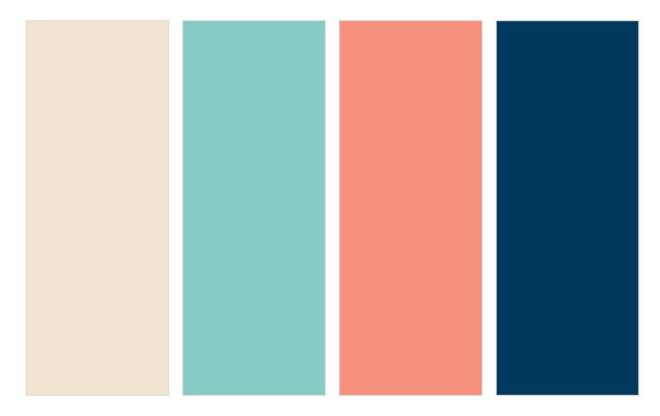 Pantone announces a colour of the year every December, based on trend-forecasting research from the Pantone Colour Institute. 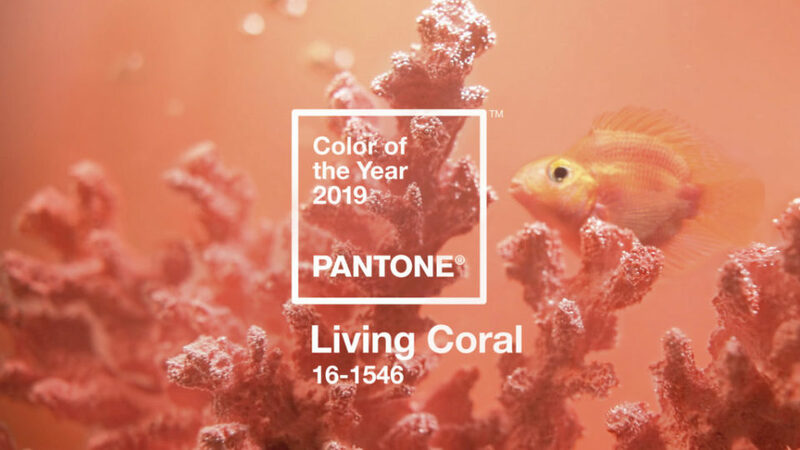 On 6th December 2018 Living Coral was was named and described by Pantone as an “animating and life-affirming coral hue with a golden undertone that energises and enlivens with a softer edge”. 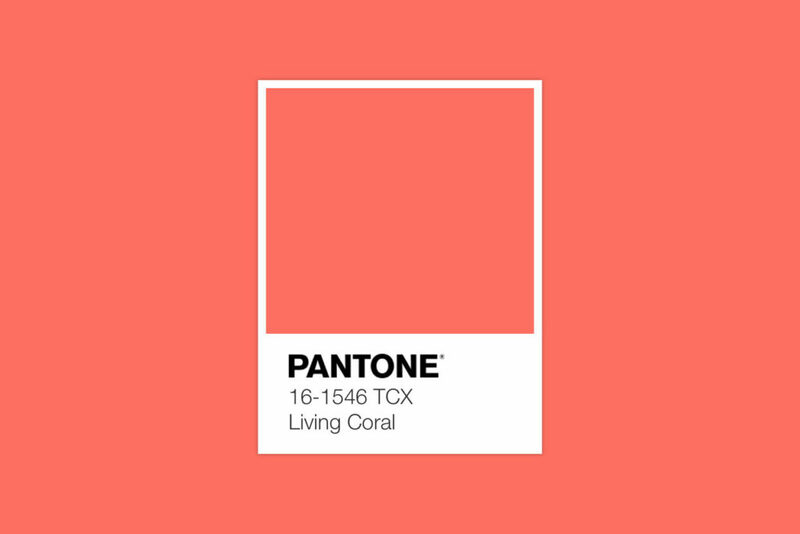 The company said in their announcement that the colour was chosen because it is “Sociable and spirited, the engaging nature of Pantone 16-1546 Living Coral welcomes and encourages lighthearted activity,” and “In reaction to the onslaught of digital technology and social media increasingly embedding into daily life, we are seeking authentic and immersive experiences that enable connection and intimacy,” they explained. But what does this mean for design and print? Well… according to Pantone, Living Coral has already been spotted on catwalks and you will definitely see many examples of the colour used in the beauty industry. 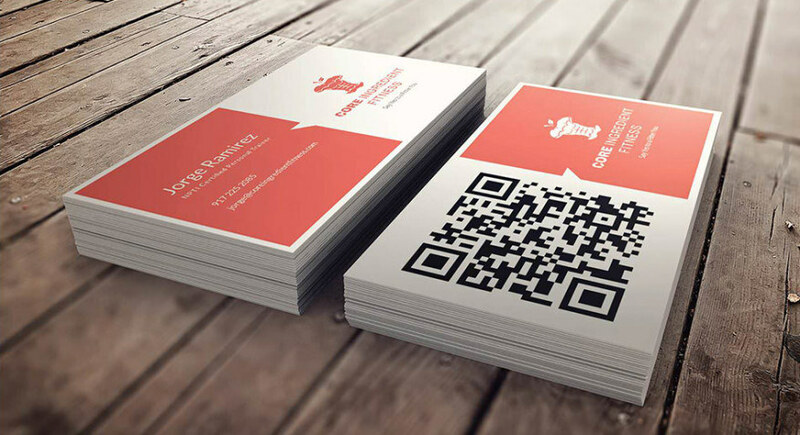 This is great because if you already have a brand or you are thinking of starting a business in the new year, there will be lots of inspiration. It also converts well to CMYK for digital printing too and has many complimentary colours from Gold and Champagne hues to Navy Blue. So if you want to be on trend, consider Living Colour in your designs.